Yesterday the Coalition to Save San Onofre, of which Surfrider is a member, filed a lawsuit in federal court against the US Fish and Wildlife Service over their issuance of their "Biological Opinion" on the toll road. The lawsuit claims that "the Agencies’ decisions are severely flawed and biased, and could open the door for an ecological disaster if the toll road were built. 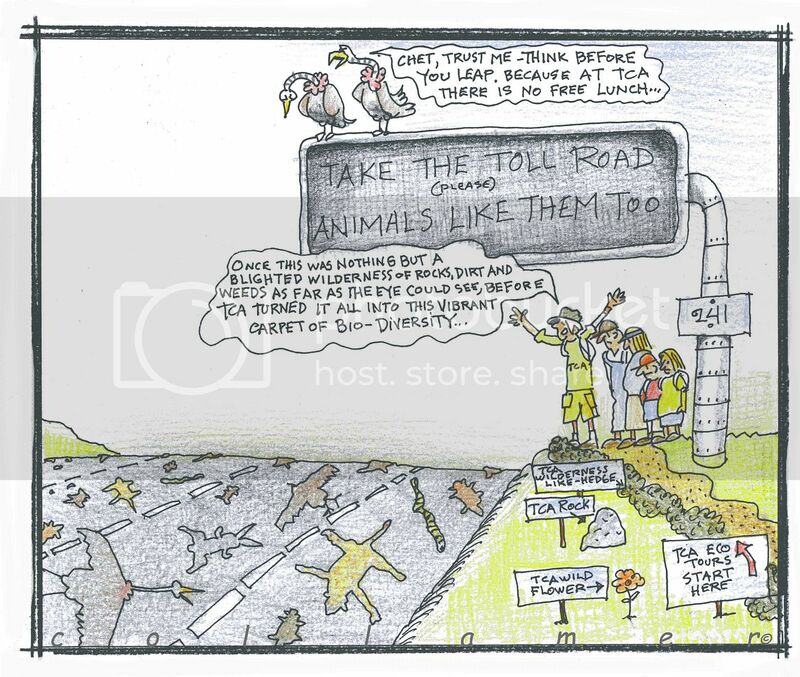 The lawsuit charges that the agencies ignored or downplayed the threats the Toll Road poses to seven species, rather than relying on the best available science as required by law." Here's the press release and an article in today's Union Tribune. What a fabulous post!loved reading Wild-ark founder Mark Hutchinson and i learned some new tricks..Thanks for sharing.. Taking it to the Streets....round two. Save Trestles Signs Here, There and Everywhere!